New Fuji X PRO 1 ISO samples from Australia! 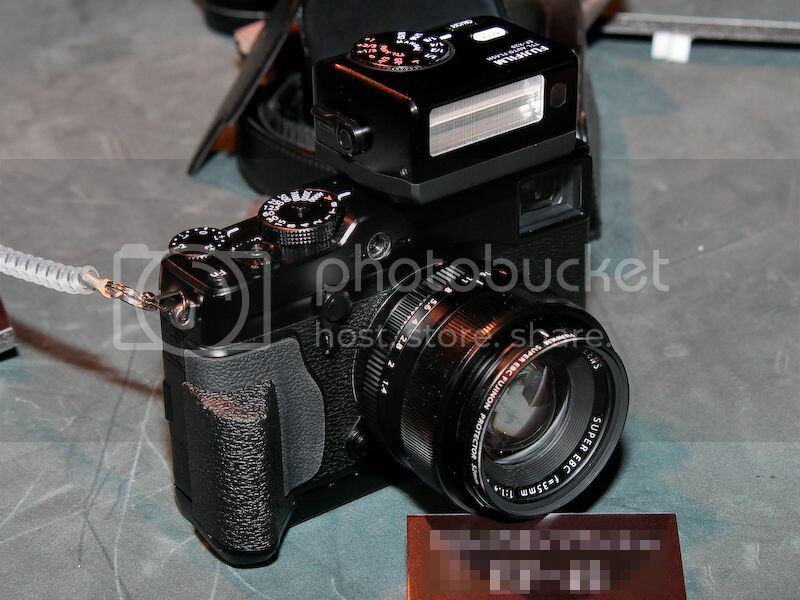 Christian Fletcher (Click here) posted a set of new X PRo 1 image samples including some very High ISO images. That’s….impressive! Thanks Chris for sending me the link to your website! Great job! Fuji financial results….Sold 100-tausend X100 cameras! This is the goal for the future: “The sales volume target for this year will be set at 13 million units, up 16% from the previous year.” I guess all depends now from the X PRO 1 sales. Just my guess: If the camera price would have been a tiny bit lower than I am sure they would sell many more units than they can imagine. But at $1700 (or Euro) the line between success and failure is thin! Twentyfour Fuji X PRO 1 videos to watch! Fuji X system manual downloads! Fuji X-Pro1 manual now available online as pdf document (Click here to download). 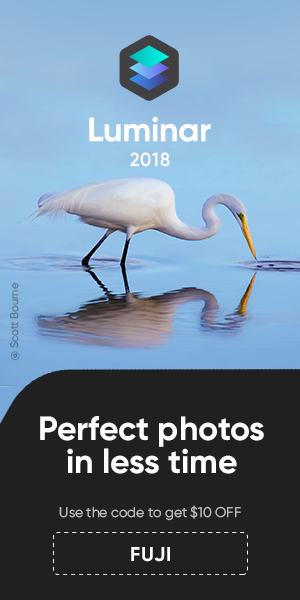 And there is also a X lens manual (Click here to download). New set of X PRO 1 images samples! Plus new videos by Fujiguys! The video on top is a X PRo 1 Focal Plane Shutter Demo.